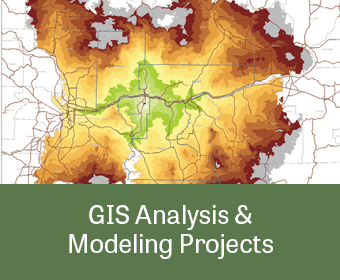 GIS analysis and modeling is an integral tool in unleashing the potential of land use, environmental, forestry, planning, and infrastructure applications. 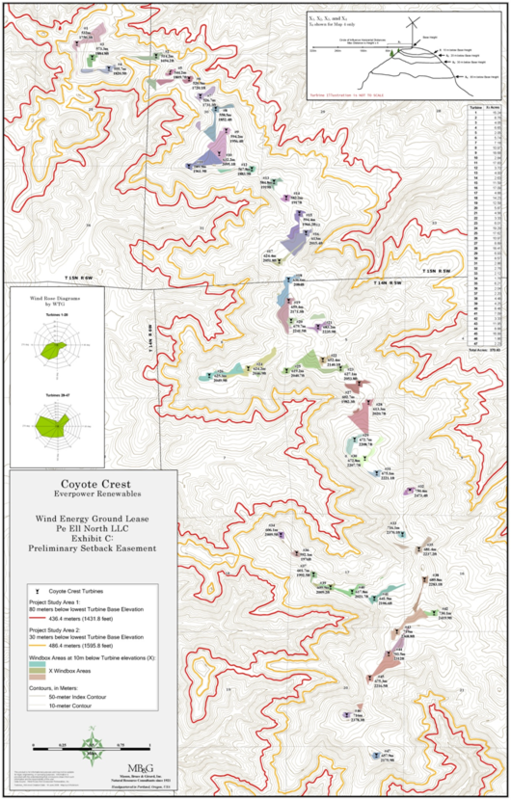 MB&G has a long list of projects where we have performed a variety of modeling and analysis tasks including forest health, habitat suitability, viewshed, topographic flow path, haul distance, wildfire risk, and wind turbine siting. Our unique experience and ability to support modeling activities for natural resource management and planning leads the industry. Our analysts pride themselves in their ability to bring subject matter expertise to your organization to assist in gaining better insight into geographic data by looking at patterns, relationships, and trends. Having organized data can allows for the development of comprehensive solutions to efficiently solve business challenges. Our team excels at leveraging existing and supplementing data where needed to improve your analysis and modeling capabilities in support of making even better business decisions. Our clients include state, local and federal government as well as commercial companies all of whom benefit from our staff’s diversity of technical and vertical knowledge.